Kenneth Lowman, Broker/Owner of Luxury Homes of Las Vegas, announced his best sales year ever in 2013. Lowman has been selling real estate for 25 years so it is a telling sign that 2013 was his best year ever. Among his accomplishments were: $73 million in personal luxury home sales, $150 million in company sales, a new record for total personal luxury home units sold and an average sales price of over $1.2 million. Remarkably, Lowman noted, “I worked harder when the market was down in 2009 – 2012 and I think that the hard, smart work then really paid off this year as the market showed renewed signs of life. This was probably my most enjoyable year ever as well.” Most of the Las Vegas luxury home market saw 30% price appreciation in 2013, a refreshing change from the past four to five years of declining luxury home prices. 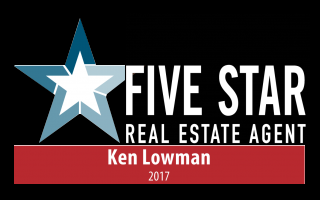 “I owe thanks and gratitude to our many clients that have supported us and to my excellent team, the best in the marketplace,” Lowman stated. 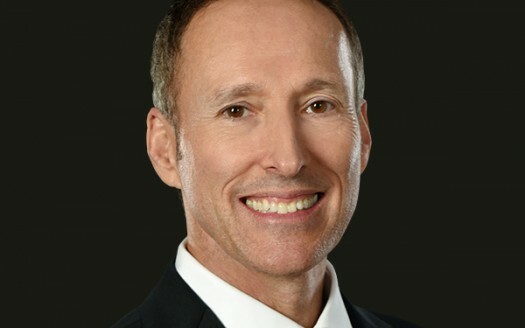 Ken Lowman, Broker and Owner of Luxury Homes of Las Vegas, has over 25 years of experience in a star studded career specializing in higher-priced, luxury homes. Lowman was recently selected as “One of the Most Dependable Luxury Real Estate Professionals of The West” by Goldline Research, an independent research firm specializing in evaluating professional service firms. This recognition was published in Forbes Magazine. Because the Southern Nevada luxury real estate market pivots on Ken’s home sales, he’s perceived as a barometer for the national media and has been featured on “The Today Show,” “Fox Business,” “Nightline,” “EXTRA,” “FOUR HOUSES” and “Inside Edition.” Luxury Homes of Las Vegas is located at 7854 W. Sahara Ave., Ste. 100, Las Vegas, NV 89117. For more information, call 702-216-HOME (4663) or 866-210-7620 or visit www.luxuryhomesoflasvegas.com.